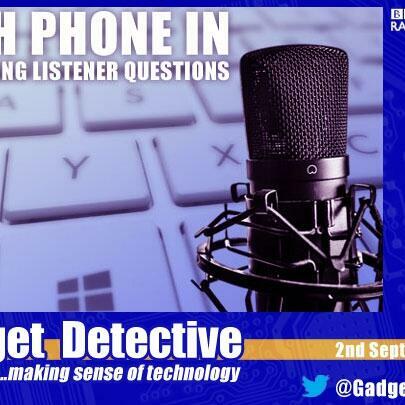 The Gadget Detective joins BBC Radio 5 for his regular phone in show answering listener questions. From smartphones & tablets, to dealing with malware & protecting your privacy, our resident expert, Fevzi Turkalp has all the tech advice you need to choose the best tech for your needs & keep your existing gadgets running smoothly. The Tech phone-in is broadcast live on BBC Radio 5Live on the 1st and 3rd Friday of every month, from 2am to 3am.